Update: Confirmed via a press release from Twitch, Amazon will acquire all outstanding shares of Twitch Interactive for approximately $970 million in cash. The acquisition is expected to close in the second half of 2014. Do the late stage talks with Amazon mean Twitch is done with Google's courtship? 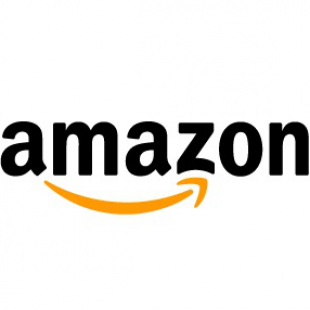 According to The Information, Amazon is very close to completing a deal that would have the eCommerce giant acquire Twitch for roughly $1 billion. The deal, which is in "late-stage" talks, seems to be farther along than the Google-Twitch acquisition deal we reported on earlier this year. Back in May, Variety reported that Google had signed a deal to buy Twitch for $1 billion. The service then would have worked closely with Google's existing YouTube video service -- one handling streaming, the other handling pre-recorded content. Later, The Wall Street Journal reported that the two companies were in early talks about an acquisition, but nothing had been finalized. Then, in late July, VentureBeat reported that Google's purchase of Twitch was finalized, sending a wave of excitement, panic, and uncertainty throughout the streaming community. But with Twitch now reportedly in deep discussions with Amazon, it appears the Google deal was never signed, and it could mean Twitch's courtship with Google/YouTube has concluded. No comments from Twitch, Google, or Amazon are currently available. We will be sure to update if anything is confirmed or denied.